KnifeImport has a special 3 piece hunting knife set for our hunting customers. The knife is for those die hard hunters who want to spend time hunting in the wild. 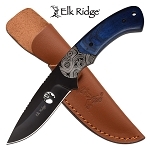 This hunting knife collection is not just any other knife. 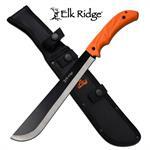 This is a brand name which hunters ask for Elk Ridge hunting knives and the best has yet to come. Only us at knifeimport.com are selling it for low wholesale price of $22.99. 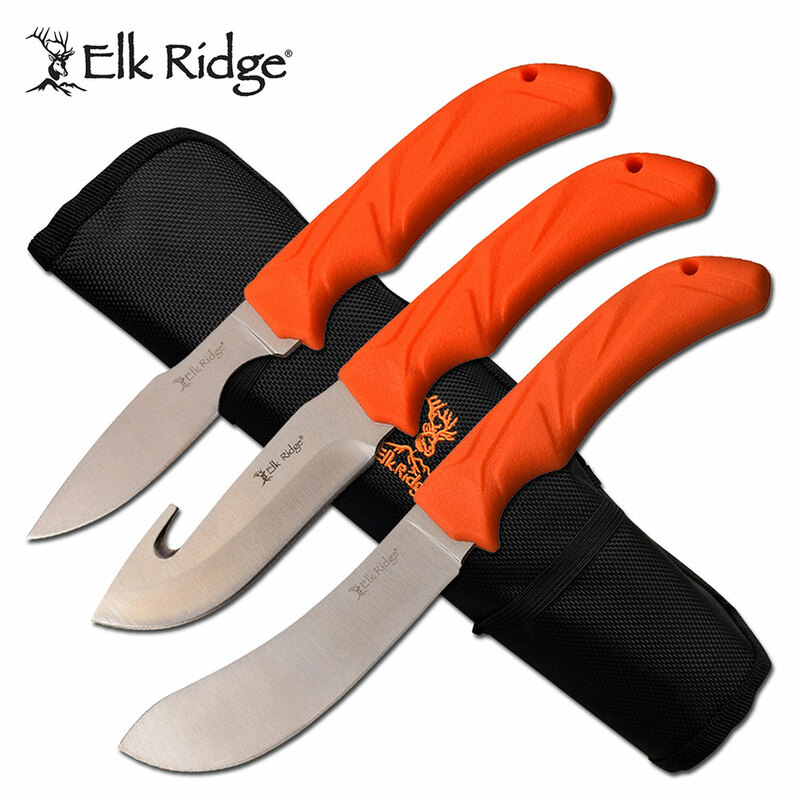 The hunting knife set includes guthook blade knife, skinner blade knife and a capper blade knife. 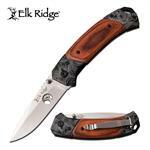 Buy this great hunting knife now before it is completely sold out.